We are the engine that connects, supports, and mobilizes educators so they can advocate for the issues and practices that provide all students with exceptional and equitable learning opportunities. In 2018, James Ford Jr. urged us to radically imagine the future, and we are doing just that! 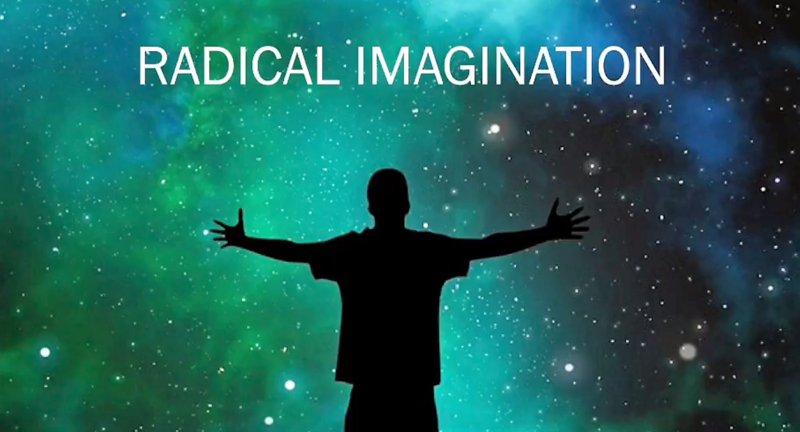 The theme of the 2019 conference is "Igniting a Radical Imagination for the Future," join us! This work represents a search for real-world solutions to address the opportunity gaps in their many guises and at the numerous root causes. Read the report. Explore the toolkit. Watch the videos. 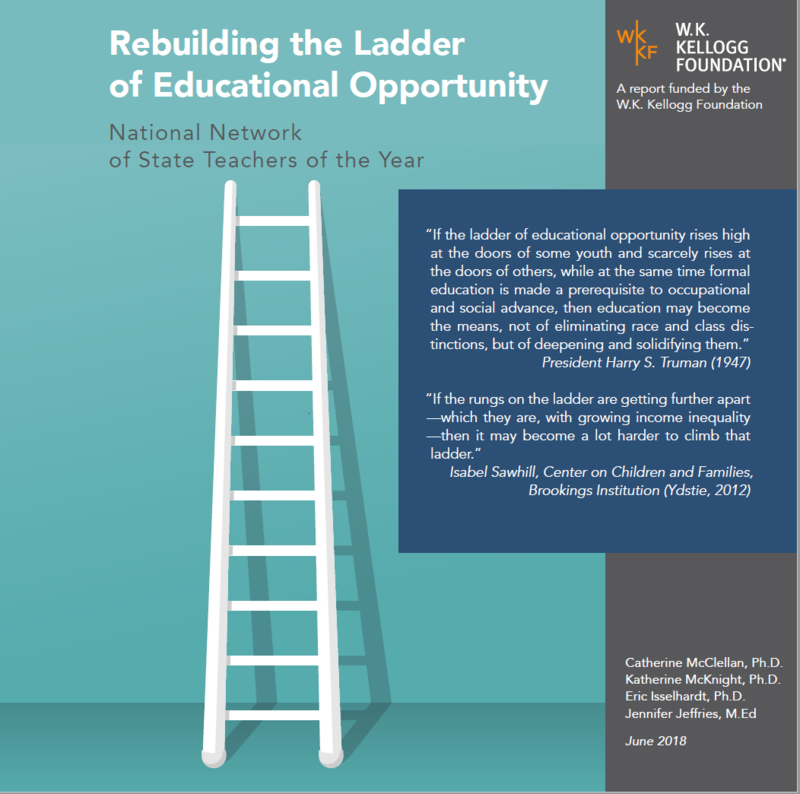 View NNSTOY's professional learning calendar and engage with like-minded educators who wish to grow their leadership and improve education for all students.